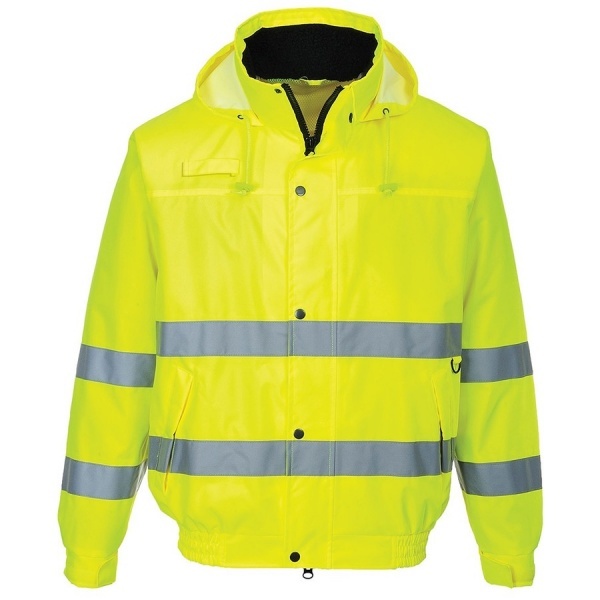 The Portwest S161 is a lightweight addition to the Hi-Vis range is sensational value for money and provides a combination of supreme functionality with innovative design. The quality finish and close attention to detail is apparent throughout. Complete with side access pockets, radio loop, comfortable elasticated waist and adjustable cuffs, this style is easily distinguished amongst the competition.